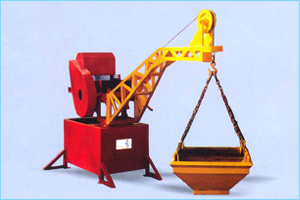 Our organization is engaged in manufacturing Construction Mini Lift useful to lift sand, bricks, CLC block, cement, concrete etc. from bottom of the construction site to any floor on which it is needed. This machine runs on single phase motor, this is only machine operating on gear drive in its class. 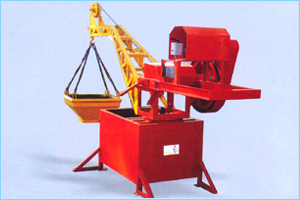 Our decades of experience in manufacturing Construction Mini Lift we are able to cater many satisfied customers all over India.